Learn more about the nation’s largest and most effective minority education organization. UNCF changes lives by helping the students of today become the teachers, scientists, business people, doctors and nurses of tomorrow. As such, we are so much more than a collection of facts and stats. But we are extremely proud of our accomplishments. 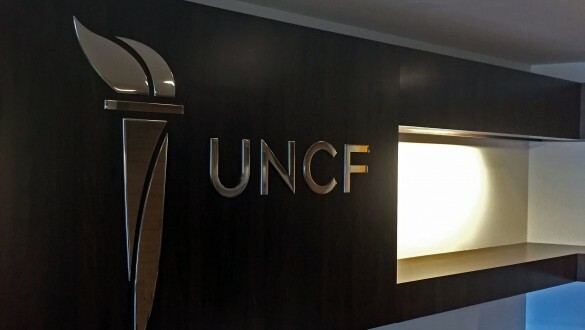 UNCF was founded in 1944 to help more African American students attend and graduate from college. Since then, we've helped to more than double the number of minorities attending college. College degrees are regarded as a primary vehicle for reducing poverty and closing the wealth gaps between people of color and whites. Yet, the disparities that exist are alarming. 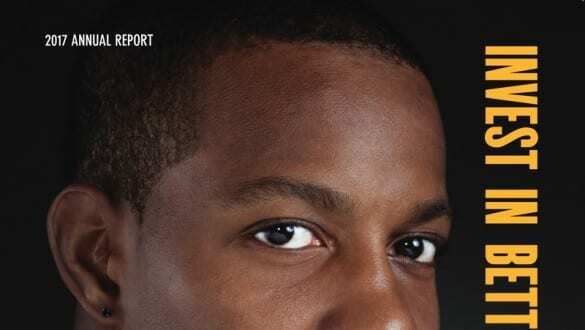 Read statistics and the full reports from which they come. This landmark study—commissioned by UNCF’s Frederick D. Patterson Research Institute—shows that the economic benefits of HBCUs extend beyond the students they educate. UNCF is the voice of minority students, parents and HBCUs—ensuring that their needs are at the top of the federal education policy agenda. When our colleges and universities have the resources they need to deliver high-quality education, we all benefit. With the proper investment in HBCUs, the next generation of leaders will have the skills they need to thrive in their communities, strengthen our economy and meet global challenges.